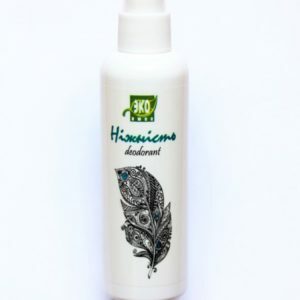 Antibacterial wipes Antibacterial Cloth e-cloth removes strong dirt and grease with a simple water and kills bacteria that enter into the fabric during cleaning. Use damp for cleaning stubborn dirt and grease all household surfaces. Added to the fabric silver kills bacteria trapped in the fiber at stonecrop. 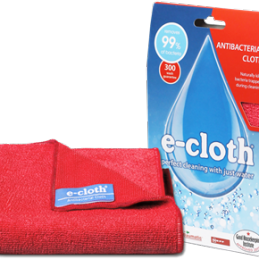 Antibacterial wipes Antibacterial Cloth e-cloth removes over 99% of bacteria. How does the antibacterial wipes: One square centimeter of material wipes comprising microfibers 480,000. 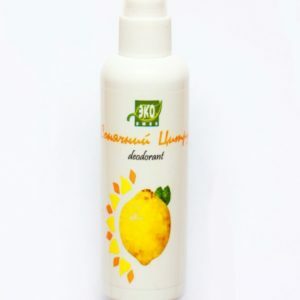 Remarkable ability to remove grease, dirt, bacteria, which is achieved by using the unique technology of using microfiber material that is far superior to traditional cleaners. Cleaning Cloth without scratches E-cloth Non-Scratch Scouring Cloth is used for cleaning of cooking stoves with unique surface cleaning to remove grease and dirt resistant. Safe for non-stick surfaces. Just perfect for washing dishes and even for cleaning vegetables. 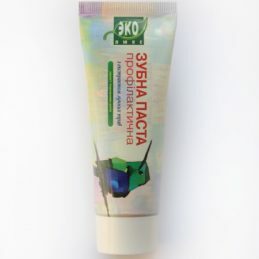 The smooth side is used for general cleaning all surfaces, using only water. Moisten under the tap, wring out and wipe the surface to be cleaned. First, you need to use a special surface wipes to remove hardened dirt. Napkin Set for stoves and ovens E-Cloth Hob & Oven Pack is designed for cleaning the shelves, ovens and other kitchen surfaces and utensils with dried grease, dirt and bacteria with plain water. 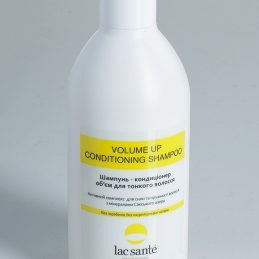 Great cleans the surface without leaving any traces. Blue striped side wipes remove stubborn dirt. Smooth gray side is designed for general cleaning. Silver party napkins, used for dry wiping. 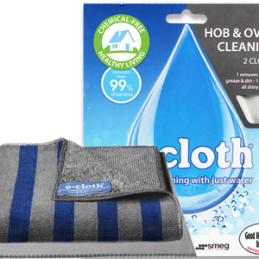 A set of napkins for the stoves and ovens E-Cloth Hob & Oven Pack is removed over 99% of bacteria without the use of chemicals. 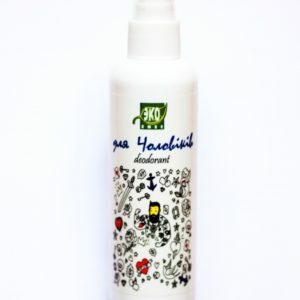 Safe for cleaning ceramic dishes and other surfaces. Napkin for cleaning of a set of napkins for the stoves and ovens for the most effective cleaning removes dirt, grease, fumes and bacteria on all kitchen surfaces. Napkin sided - one side is intended for heavy soiling. Kitchen set consists of two wipes to clean all kitchen surfaces and utensils E-Cloth Kitchen Pack with plain water. 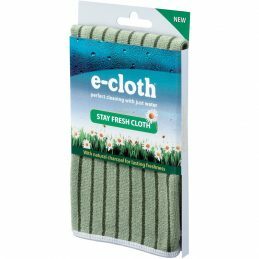 New not scratching cloth quickly and securely removes hardened grease and dirt without leaving any traces. Blue cloth for polishing glass and shiny surfaces. 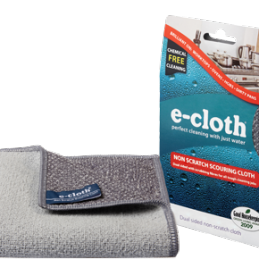 Napkins included in the set of two wipes to clean all kitchen surfaces and utensils E-Cloth Kitchen Pack is removed over 99% of bacteria without the use of chemicals. Universal napkins with the most effective cleaning removes dirt, grease, fumes and bacteria on all kitchen surfaces. Napkin has the area of ​​non-abrasive cleaning cloth for the toughest dirt. 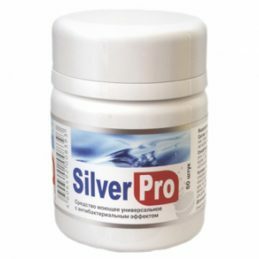 Effervescent tablets SILVERPRO 100% environmentally friendly product. SILVERPRO components are completely decomposed in the nature without causing damage to the environment, in the effervescent tablets do not contain chlorine and chemicals. 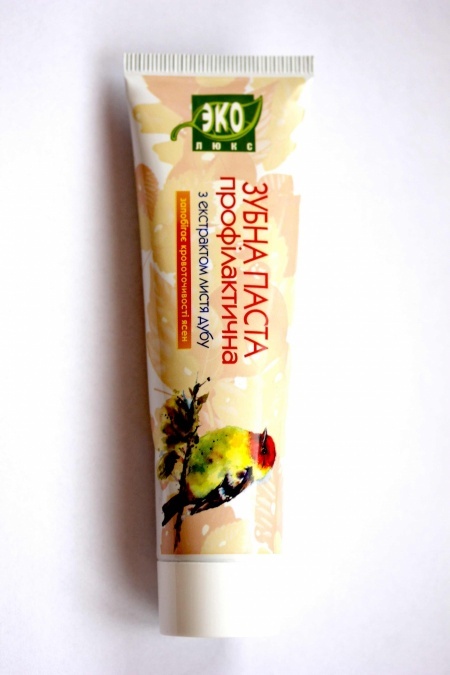 SILVERPRO completely safe for humans by inhalation, ingestion of residues is not washed off funds from posudy.Shipuchie tablets SILVERPRO a great tool for people with allergies, people with weakened immune systems, pregnant women and nursing mothers, childcare. 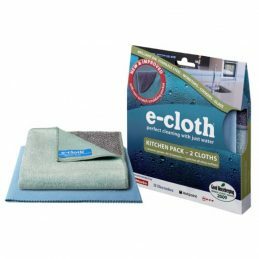 The cleaning pad Cleaning Pad e-cloth absorbs moisture as much as possible, ideal for cleaning in wet areas, such as the space around the sink, cleaning the bathroom and shower. Sectional design for ease of use, fold and rub. 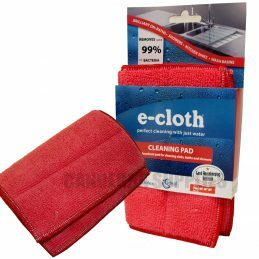 Cleaning pad Cleaning Pad e-cloth used in the wet state, is used to remove a thick layer of grease, dirt and bacteria on all types of hard surfaces. 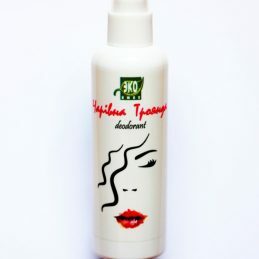 For shiny surfaces, after the application of a cleaning pad is recommended to use a polishing cloth and glass cleaner. One square centimeter of material wipes comprising microfibers 480,000. 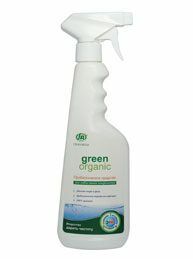 Remarkable ability to remove grease, dirt, bacteria, which is achieved by using the unique technology of using microfiber material that is far superior to traditional cleaners.